Let Moisan Remodeling, Inc. skillfully guide your residential remodeling project from concept to design and completion. 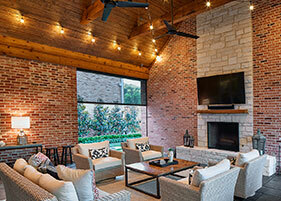 Enjoy the beautiful Texas weather with outdoor kitchen and living spaces. You will be the envy of all your neighbors. 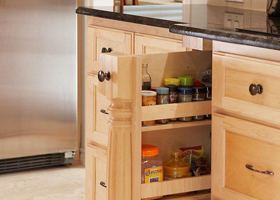 Let these kitchen remodels spark your imagination for your next home remodeling project. Let Moisan Remodeling add those special touches to your home.